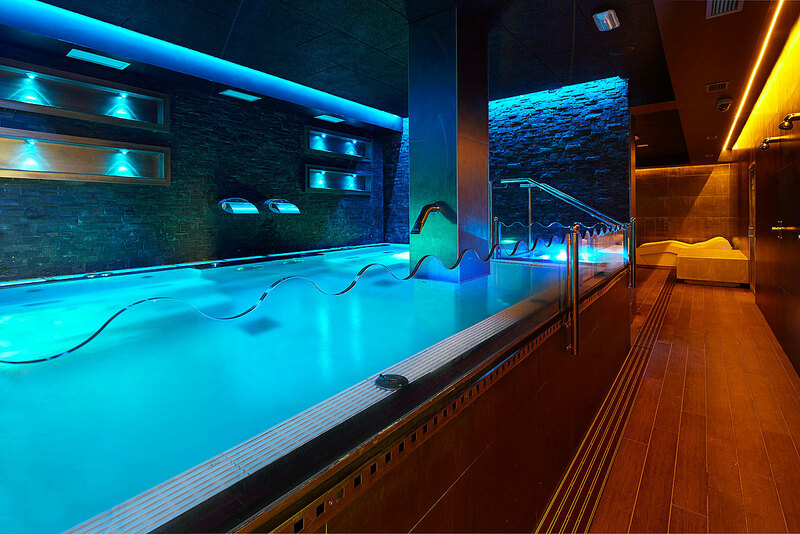 Spa Malecon Zarautz is dedicated to your wellness. 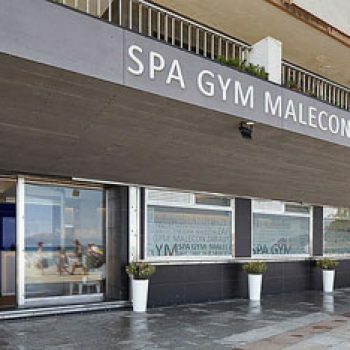 The Spa Malecon Zarautz is located on the boardwalk of Zarautz. 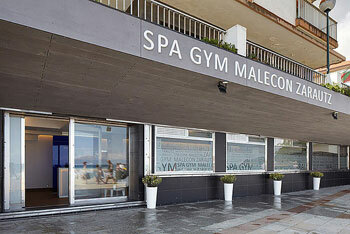 On the beach and open to the public, is a space dedicated to your wellness in the area of the Zarautz´s port. Health for those who appreciate the well-being that offers the Zarautz Malecon, we invite you to visit the Spa Malecon Zarautz.